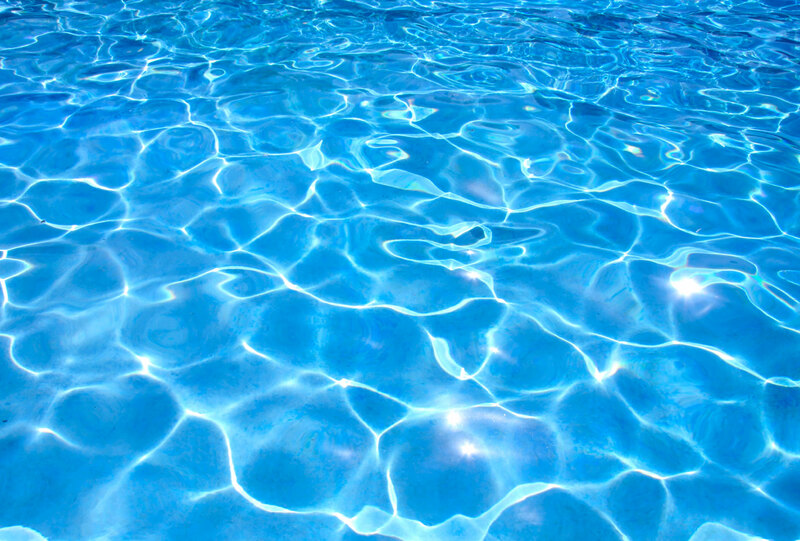 Swim Fast ... Have Fun ... Join WHAT! 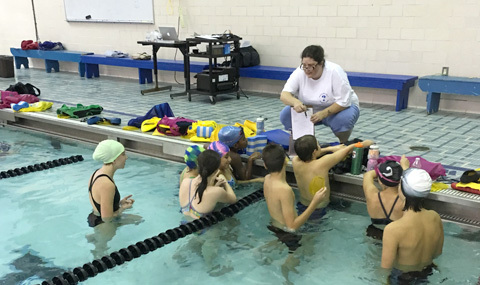 The Woodland Hills Aquatic Team (WHAT) is a nonprofit, competitive swim team and a member of Allegheny Mountain Swimming (AMS), a division of USA Swimming. 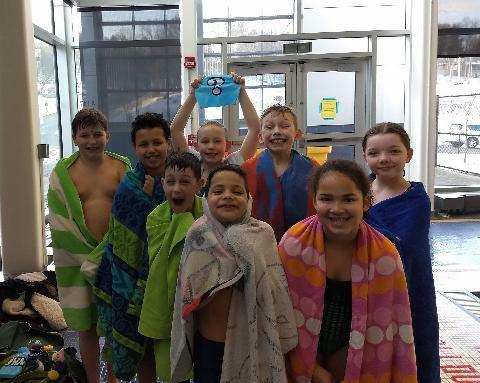 Our mission is to develop and foster life values such as responsibility, teamwork, discipline, determination, patience, work ethic, confidence, and pride to student-athletes through the sport of swimming, and in doing so provide an avenue of excellence for swimmers of all ability levels.